Be sure to attend our second annual Irrigation Field Day on August 30th. We've got an exciting lineup of speakers. 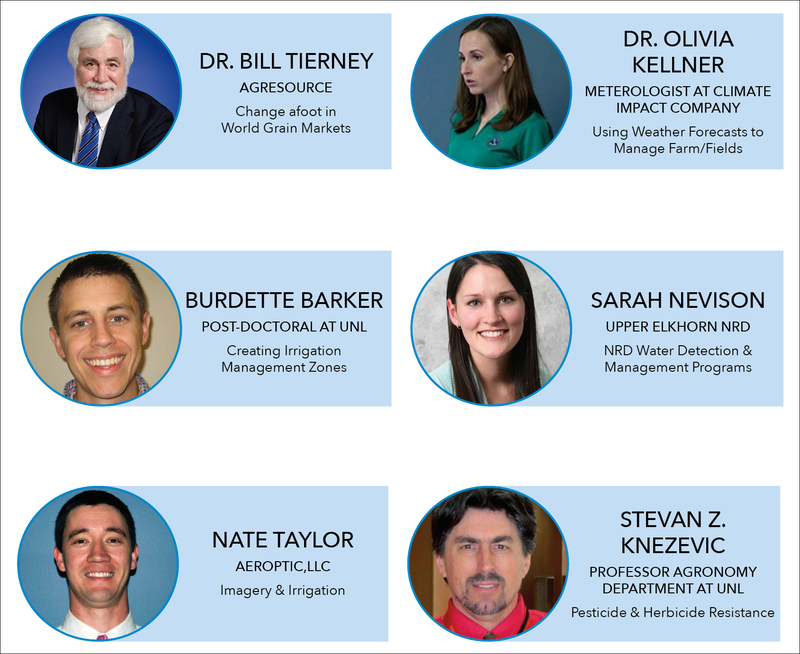 Dr. Bill Tierney is going to fill in for Ben Buckner (Ben contributes to our blog weekly) with AgResource. He will discuss AgResources's market outlook "Change afoot in World Grain Markets". Dr. Olivia Kellner will discuss the effects of Climate Change on Nebraska agriculture. Stevan Knezevic will talk about weed control and weed herbicide resistance. 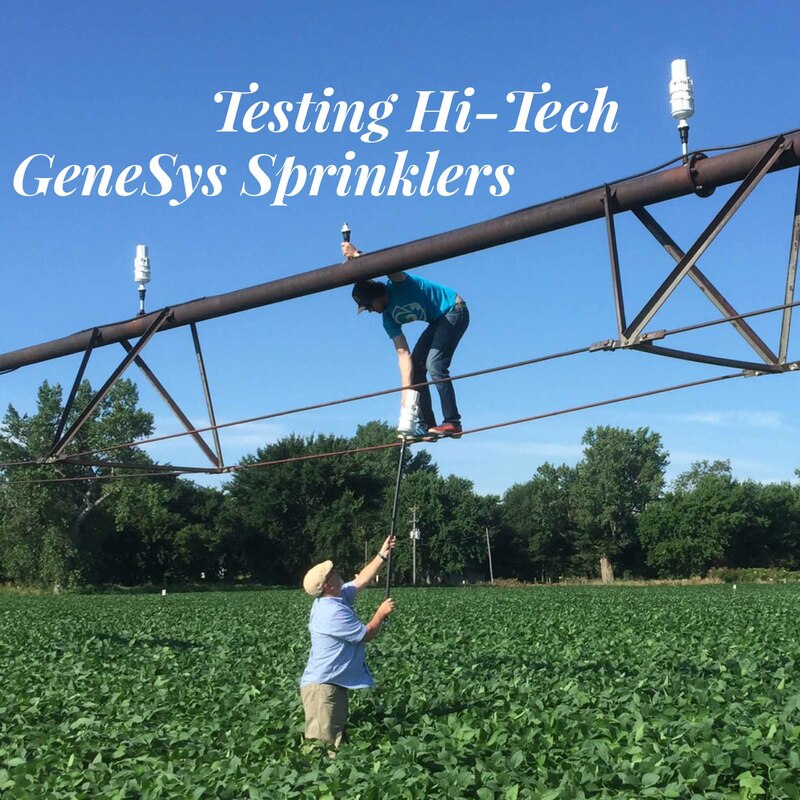 At last years field day, Jain's GeneSys sprinkler was a popular attraction. 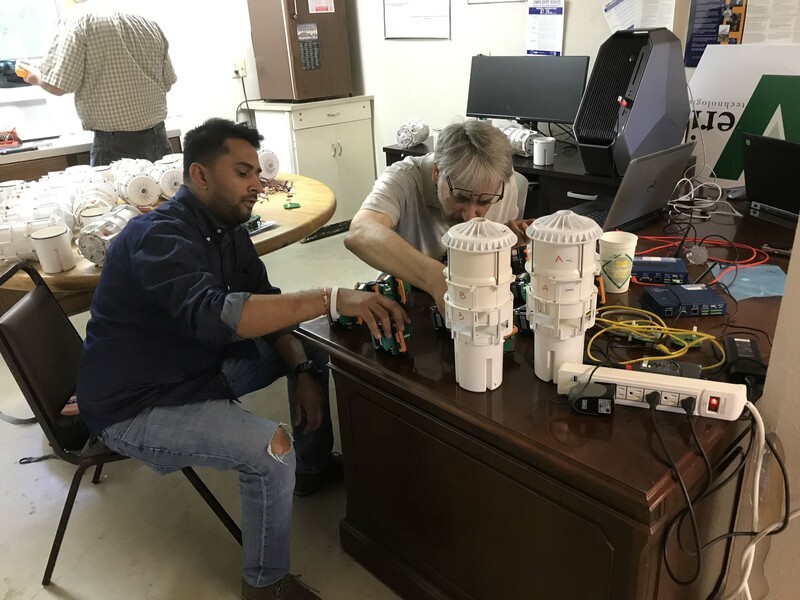 Jain is bringing back an updated sprinkler that we will show on our field tour. 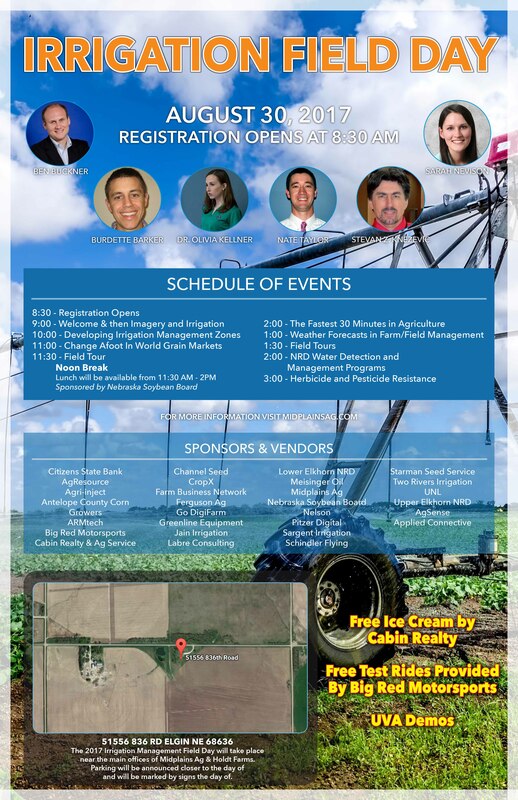 We will have a free meal thanks to Nebraska Soybean Board, drone demos, free ice cream, 30 vendor booths and much more. Be sure to attend.